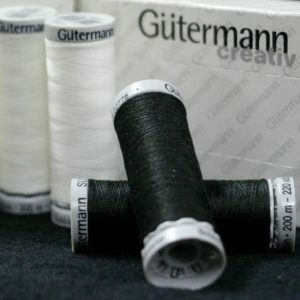 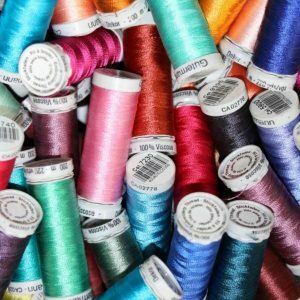 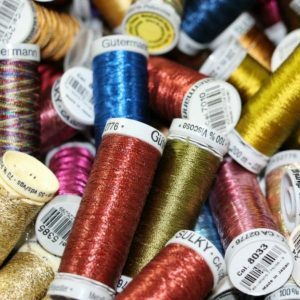 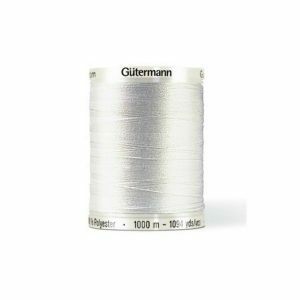 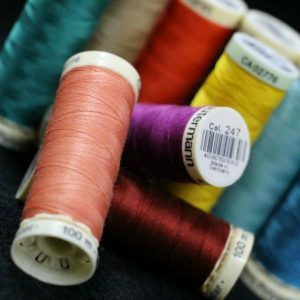 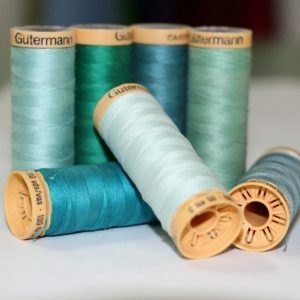 Album of 42 Shades of 100% Polyester Sew-All 100 m Gutermann Reels with re-usable slots in an attractive magentic closure case – equiv. 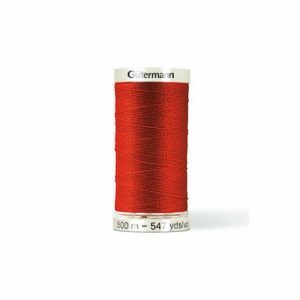 to $2.85 per reel – Save! 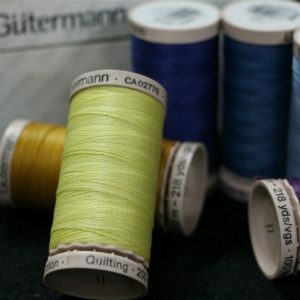 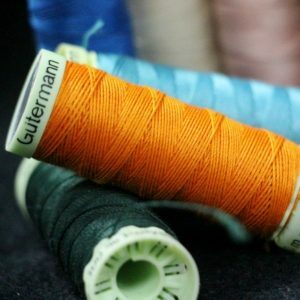 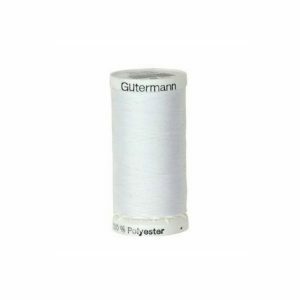 A great selection of Gutermann Threads in a handy re-usable case, colour coded and neatly packed for easy access in their own position. 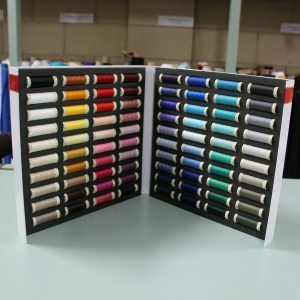 Easy to keep these colours up to date, as you know which thread colour is empty!